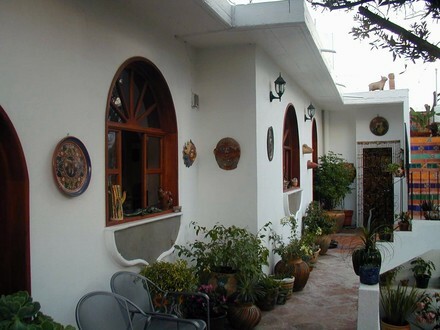 In buying oaxaca property, the first thing that you need to do is to find your Oaxaca property and of course the right one, the property that fulfills your needs and that you all ready supervise & reviewed. Shop around, ask questions, and research the best areas or the areas that are convenient for your needs and your taste. Then after you found the right property ask your real estate agent to give you a copy of the “Escrituras” (property title) of the property that you are trying to buy. And whenever you have this in your possession go to the local Registro Publico de la Propiedad (Public Property Registry Office) to check on the status of this specific property on the registry books of the public office. In in buying oaxaca property you have to look up at the end of the “Escritura” (DEED OF PROPERTY) look up for the “Partida” # and the “Tomo” # de la seccion Primera REGISTRO PUBLICO. After you have this info you can check this property and its history, its debts, may be this house or land has some trouble history and you can tell about it whenever you check their records in the books of the registrar office. 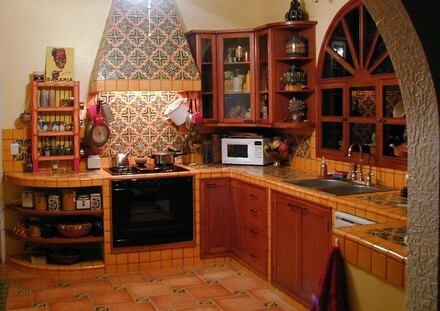 This is how buying Oaxaca property becomes easy. It is very important to find the word "DEFINITIVO" "CARACTER DEFINITIVO" on this section of the deed. What this means is that the land or house is a private property and not anything else. Now, after you done the checking then ask your agent to get you a CERTIFICADO DE LIBERTAD DE GRAVAMEN. This certificate declares officially that this specific property do not have any problems, dispute, debts or something that may cause you some headaches in the future. See what we are doing here? We are checking ourselves that this property do not have any problem and then we are asking for a certificate for it (usually a certificate should work just fine) but if you want to make sure yourself then do so. You want to make sure your investment is going to be an acquisition of a property and not a problem. Once you done this now is time to make an offer if the offer is accepted then you have to choices; one make a commitment signing a COMPROMISO DE COMPRA-VENTA or go for a CONTRATO DE COMPRA-VENTA directly this is the contract for buying a property with the Notary. The first one is only a commitment by signing a piece of paper stating that you are going to buy this property by paying a certain percentage usually the 15 percent of the property price as a down payment and that you will acquire the property after you pay the rest of the amount and finish signing up the CONTRATO DE COMPRA-VENTA. Everything under a NOTARIO (An authorized and certificated lawyer by the government) supervision and in his office and with his signature. Please make sure that you make your own investigation on this property before signing anything. You can be sure that whenever you make contract in the NOTARIO office you will be more like it all right but it’s better to be sure that you are acquiring the right property at the right terms. Since more like it you are a foreigner in Mexico you will have to visit the Relaciones Exteriores Department (Foreign Affairs Office) to ask for a document or permit to acquire this property.